Its pretty self explanatory! When I first started blogging I had named the blog - We are the Jaggers - but it didn't feel like the right name. So about 8 months later I had it... The Glamorous Life of a French Housewife. I come from a big French family and I am a stay at home wife and mom. Although its not always so Glamorous! 2. How long have you been blogging? What made you start? I have been blogging for almost 5 years at this point. I started out on myspace and then I found a better blogging platform and moved over to blogger about 4 years ago. Its crazy how time flys! 3. What is your blog generally about? Freaking everything. I write about things I love.. things I don't love so much and there are days I even rant on here..I blog about almost all the aspects our lives. Whatever comes to mind! 4. Do you have any funny blogs you would like to share? Buried with Children is one of the funniest blogs I read.. I love it.. I always get a chuckle when reading her posts! 5. What are your hopes for your blog? At first I hoped it would be a place that I could record our family pictures and memories. And its done a great job with that alone. For years I didn't even have google friend connect because it wasn't about that for me. BUT.. as time as went on.. I have made so many great blogging friends that has totally enriched my life and my hopes now is somehow I bring a hint of inspiration in some way to their lives or maybe I bring a smile to someone on a hard day. My hopes are to keep getting to know as each one of you that comes back and shares our daily lives and also to record all of our family memories. 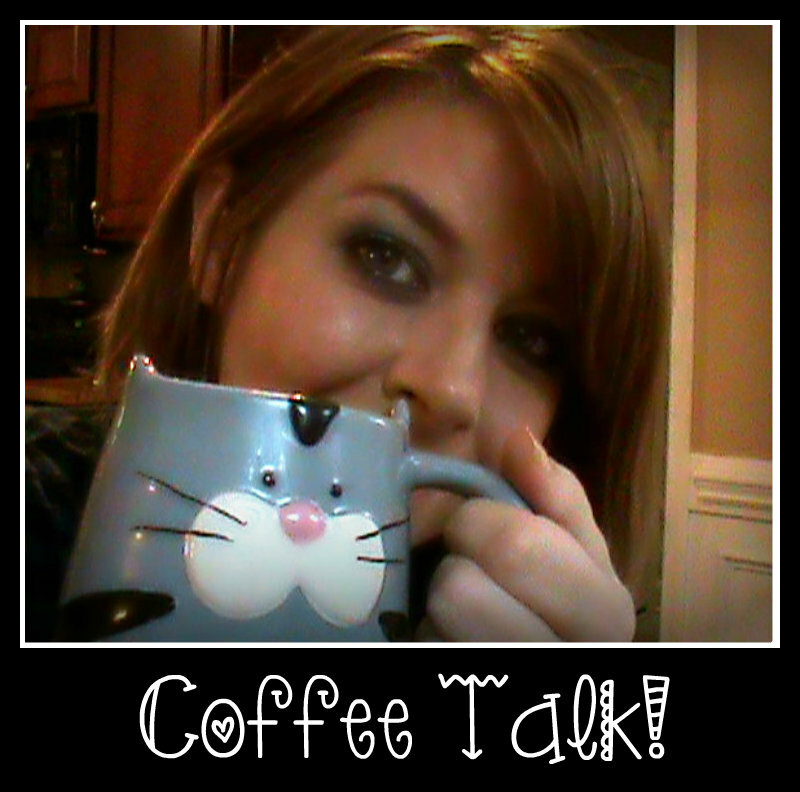 7 comments on "Coffee Talk #12"
Found your blog through the link up! I think blogging is a great way to share stuff with friends and family to keep in touch. Hey there! So happy to meet ya! New follower from coffee talk link up. Can't wait to read more from ya! have you seen her blog? Your family, your recipes, the fact you are both french lol! You must check her out! @ Cindi - thanks for linking up and I will be following you back! @ Sarah Thanks for your sweet comment.. I know...myspace seems like forever ago! I will be following you back! Wow! I didn't know myspace had a blog thingy! HAHA! you learn something knew everyday! Greetings. Your mom is a follower of my blog and she mentioned your blog. Funny I was already a follower of your blog. I was going to join in the conversation but its the end of it and I'll have to catch a new one. @morning cup of coffee.. First off its NEVER TOO LATE to join a conversation around here! 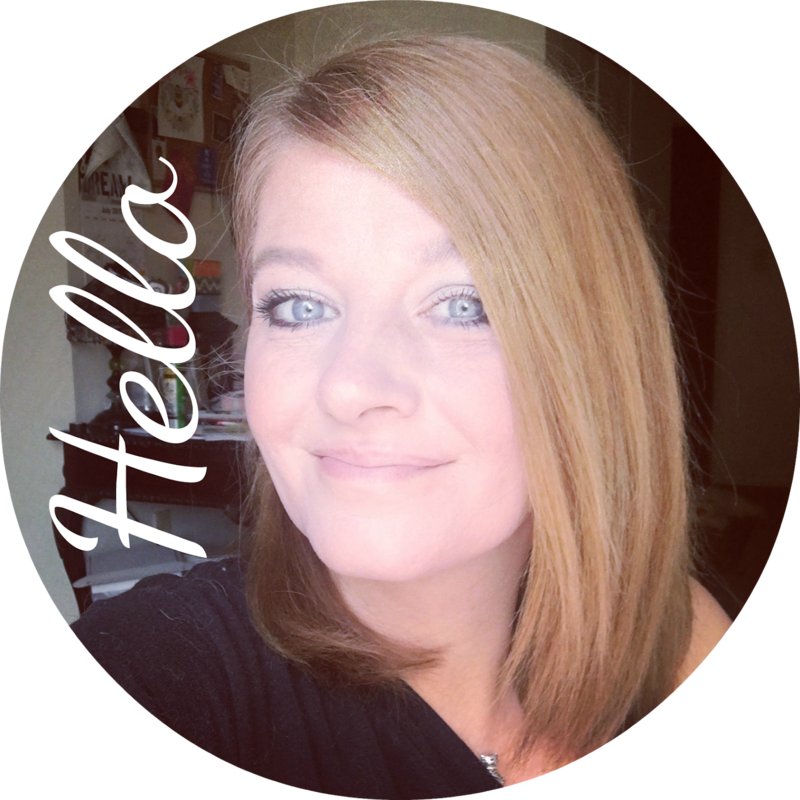 My mom loves your blog and now I am following you too! Chime in anytime! Have a great day!